Who doesn't like adding extra space for traveling? With the Rightline Gear cargo bags you not only get that added space, but you are also getting additional protection for your items. 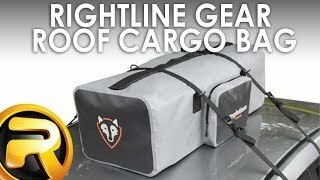 Rightline Gear stands behind their products and product high quality cargo bags that will withstand the elements. No need to worry about rain, snow, dirt or dust affecting your cargo. Once you seal the cargo bag the welded seams and durable PVC mesh or Hydrotuff material protect your items from any impending damage. Being 100% waterproof and weatherproof you can rest assured your gear won't get ruined. The edge car carrier is completely weatherproof and the ace car top carrier is water resistant. All of the other bags are 100% waterproof. There are optional car clips that are available if you do not have a rack to attach your cargo bag to. 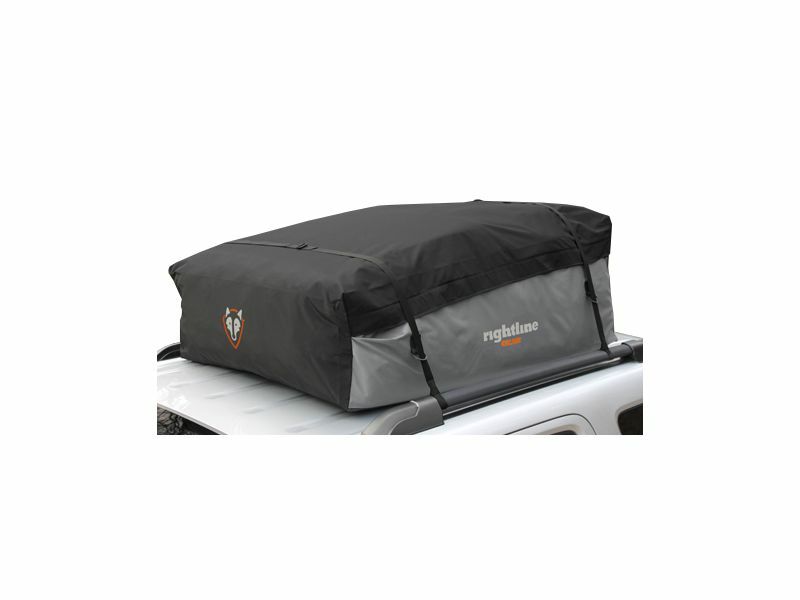 You can also purchase an optional non-skid roof pad that will prevent your cargo bag from shifting around. In addition there is a cable lock that is a theft deterrent that you can put onto your bag. Choose from multiple bag style options that are available. Between the saddlebag, sport, edge, and ace you have plenty of choices when selecting the right storage bag for your vehicle. There is also a duffle bag option that you can easily transport and use as carry around bag. 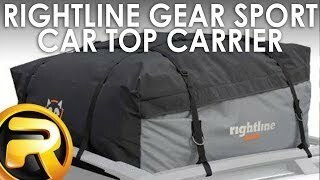 With load ratings around 100 lbs and varying cubic feet capacity, Rightline Gear cargo bags are an excellent choice for your traveling needs. Rightline Gear warrants for one (1) year from the date of purchase that all products will be free of material defect and Rightline Gear will repair or replace any defective or damaged product free of charge if it is returned in original condition by the consumer to Rightline Gear or the place of purchase. Claims of defective material and/or workmanship must be made in a timely manner. Safe and maintenance-free use of this product depends upon the consumer’s or user’s proper installation of the product and good judgment in its use. Rightline Gear is not responsible for the consumer’s or user’s use or misuse of this product. Damage to Purchaser's vehicle or any other vehicle caused by Purchaser's improper use of this product may cause serious injury or death. 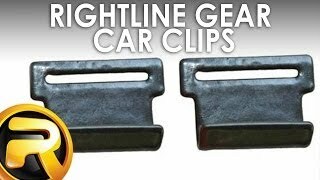 The Purchaser acknowledges that Rightline Gear has no control over the attachment of its products to vehicles or the attachment of items to the Rightline Gear products. Accordingly, Rightline Gear cannot assume responsibility for any damage to any property arising out of the improper attachment or use of its products. 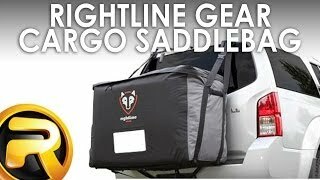 Rightline Gear cargo bags can quickly be installed on your vehicle in little to no time. If you have any additional questions please give us a call at 877-216-5446.